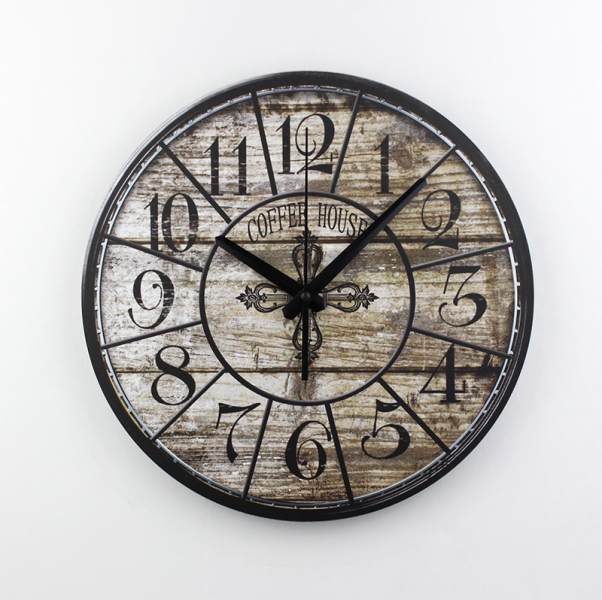 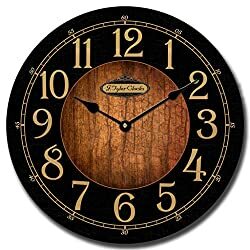 Barnwood Navy Blue Wall Clock, Available in 8 Sizes, Most Sizes Ship The Next Business Day, Whisper Quiet. 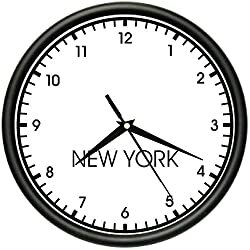 Galway Black Wall Clock, Available in 8 Sizes, Most Sizes Ship The Next Business Day, Whisper Quiet. 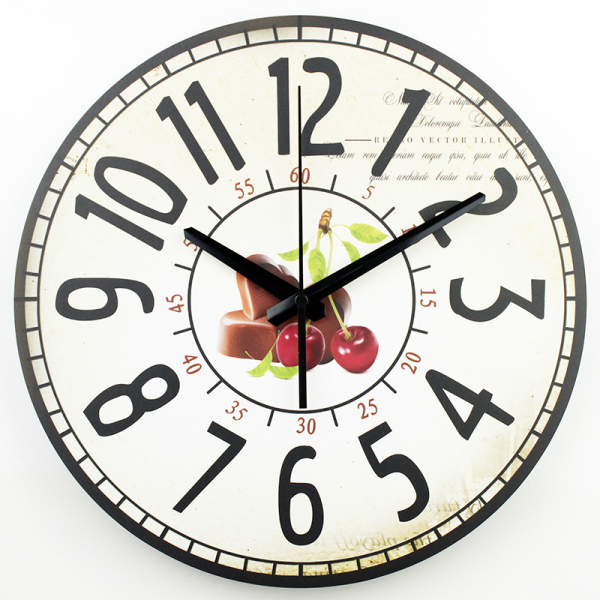 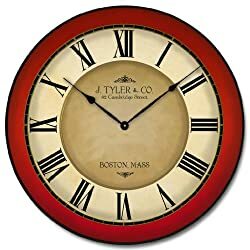 Galway Red Wall Clock, Available in 8 Sizes, Most Sizes Ship The Next Business Day, Whisper Quiet. 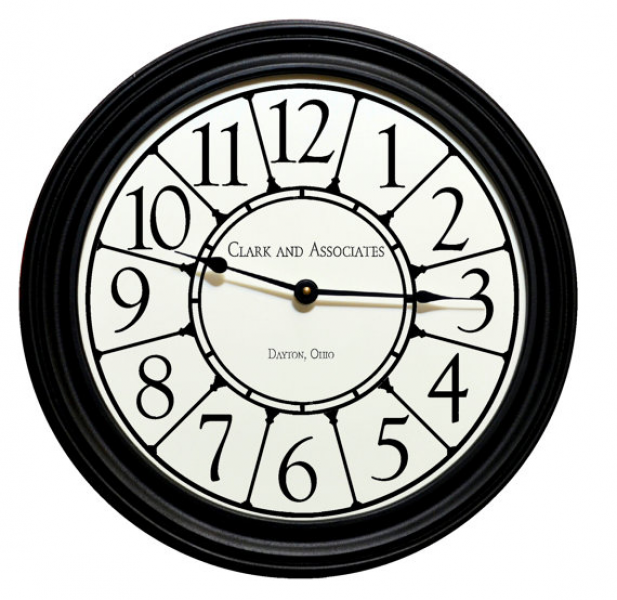 Harbor Black Wall Clock, Available in 8 Sizes, Most Sizes Ship The Next Business Day, Whisper Quiet. 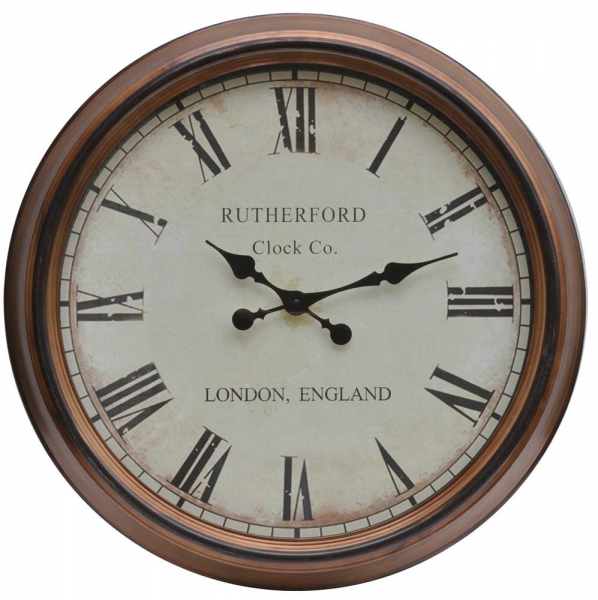 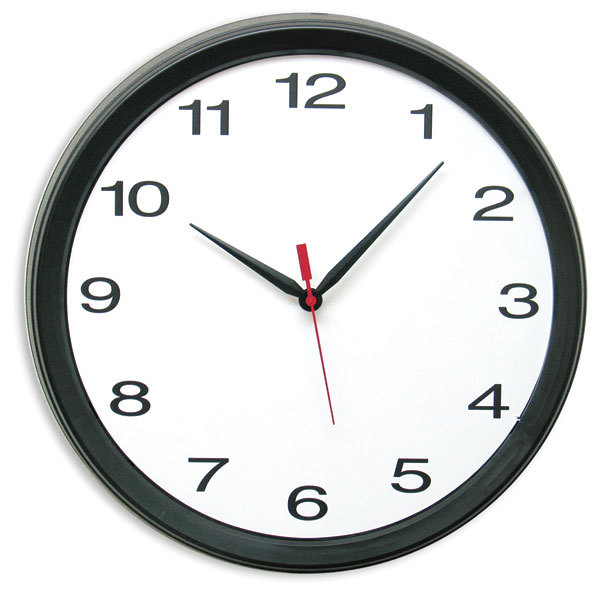 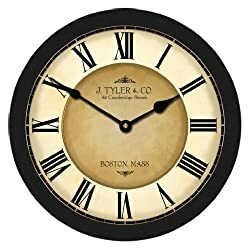 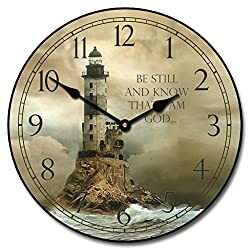 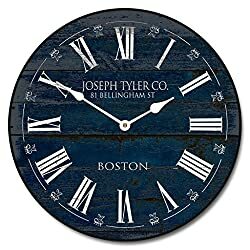 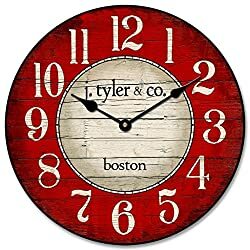 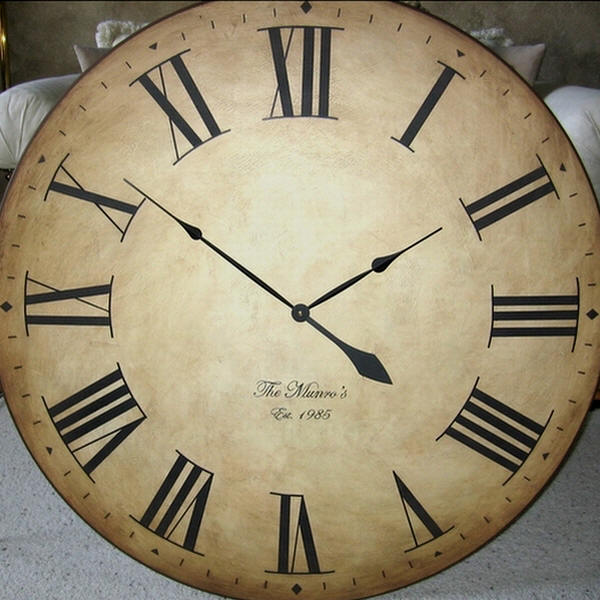 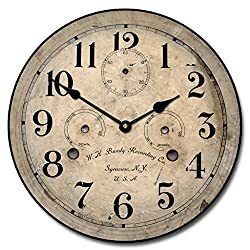 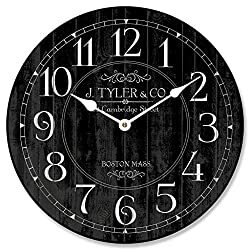 What is the best large business wall clocks? 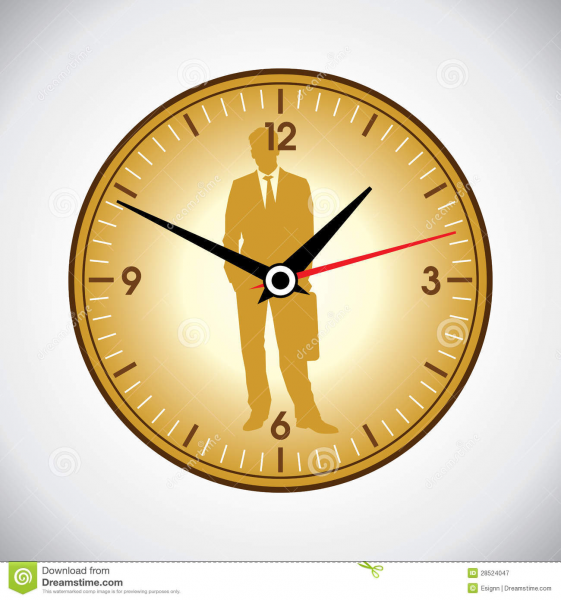 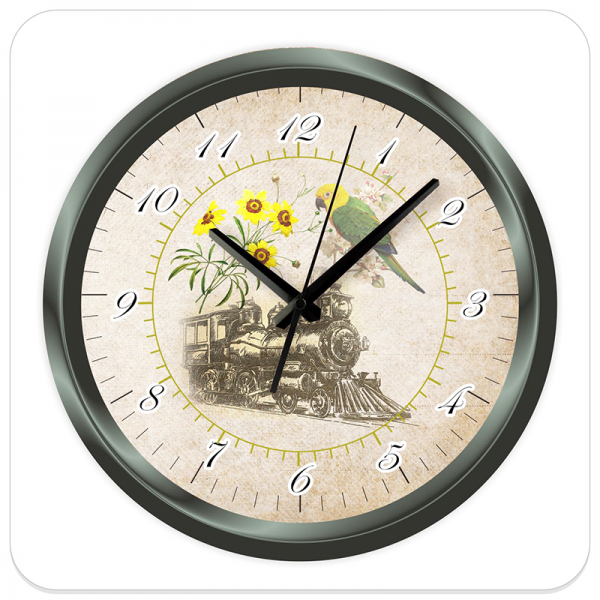 Large yellow wall clock and business man, time punctuality concept.